We started off with the class survey. 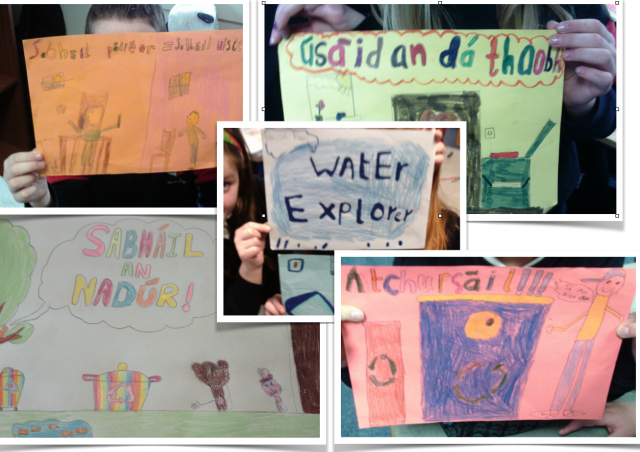 We used the answers to make posters which we are going to hang up in the school. These posters will add to all of the schools paper awarness.